Congratulations to our Director and Head Designer, Sue Bampton – Landscape Designer of the Year! 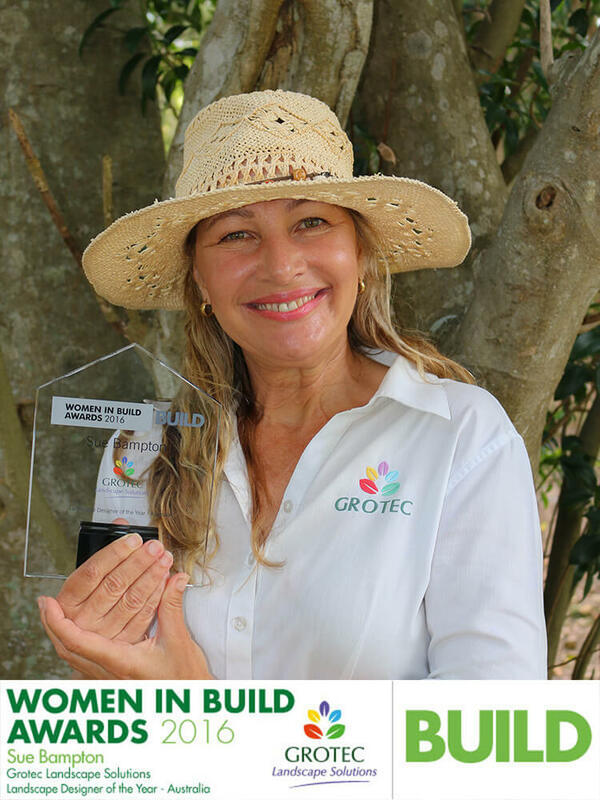 This year Sue received the 2016 Landscape Designer of the Year Award from Build. We are all incredibly proud of Sue and everything she has done for this company. Thank you to Build for the beautiful trophy and for recognising the effort and passion that we put into our work. We are honoured to have received the Landscape Designer of the Year award.